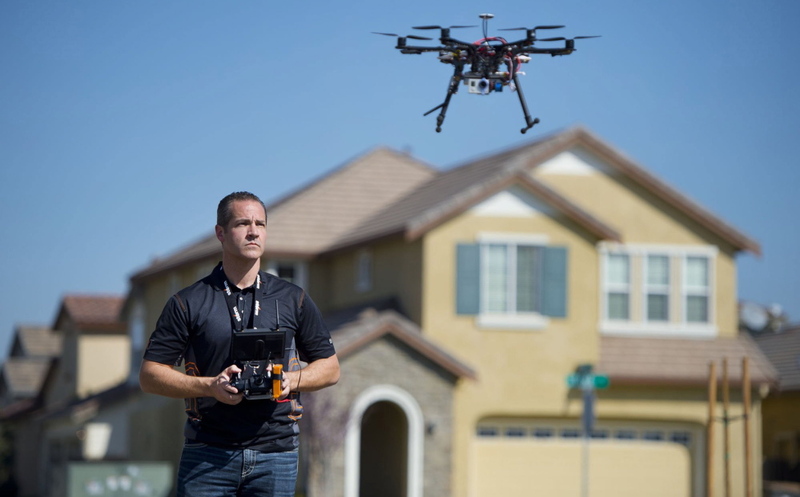 Drones have been making the headlines more and more. Unfortunately, many drone owners have run afoul of the law. These new high tech drones are not the RC toys of days gone by. Because of their potential interference with aircraft, privacy concerns, and property rights, the FAA has implemented regulations that all drone pilots must obey. Here are some common questions you should know the answers to if you own a drone. The FAA requires owners of small unmanned aircraft weighing more than 0.55 pounds (250 grams) and less than 55 pounds (approx. 25 kilograms) to register their drones. Can I fly my drone after dark? No. The FAA requires daylight only operations. This means you can fly 30 minute before official sunrise and 30 minutes after official sunset. It depends. You do not need a license to fly a drone for non-commercial purposes. You must have a license if you for commercial purposes. As of 6/21/2016, the FAA only requires you to pass the FAA Remote Pilot in Command Certification Exam. How old must I be to take the exam? To take FAA Remote Pilot in Command Certification Exam, you must be at least 16 years old. You can find a location near you by going to this website.